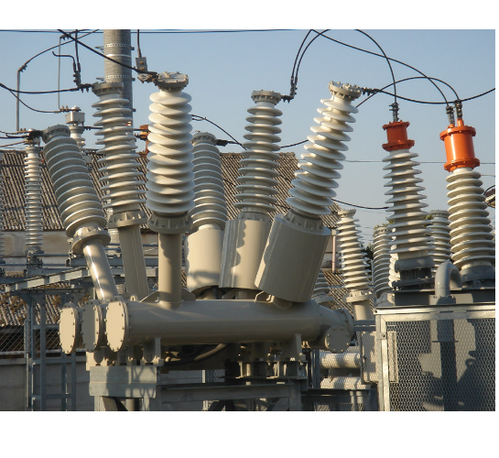 Our range of products include resistors for power plant. Short Time Rating : Normally it is 10 sec. or 30 sec. or 60 sec. Our clients can avail from us a large assortment of Resistors at very affordable prices. Our range of Resistors for Power Plant is extensively demanded and availed by our clients at the most reasonable and competitive prices. Besides, our expert team give special care to the quality aspects of our offered products. Looking for “Resistors for Power Plant”?